In addition to these new products, the Pro Tire Applicator makes it's return as well!! 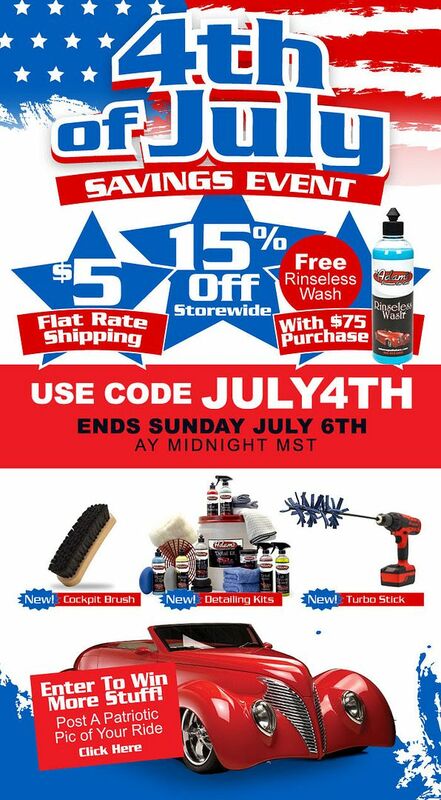 Shop with the code JULY4TH to get 15% off and $5 Flat Rate Ground Shipping anywhere in the continental USA through Sunday, July 6th at Midnight Mountain Time. For all you last-minute shoppers, sale ends tonight at Midnight Mountain Time!!! Hope everyone has as much fun this weekend as I did!